LIFE IS BETTER TOGETHER... especially when gathered around the table for a meal. 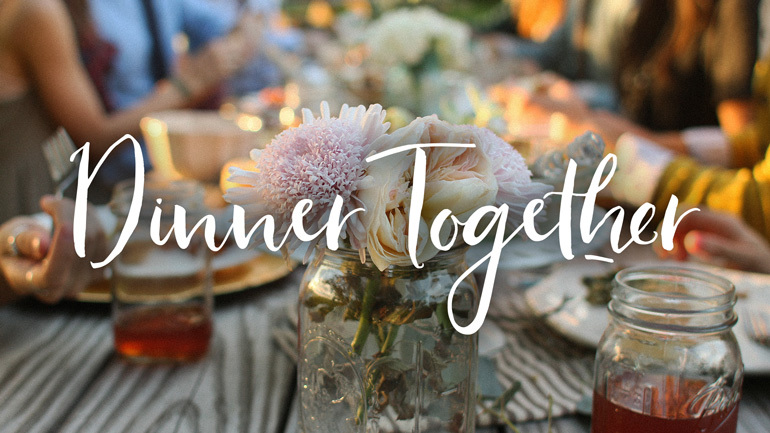 Share a potluck dinner at home and connect with five other Calvary women. Check back soon for the dates of our next Dinner Together event!